What prayer activities nourish you…community prayer in worship services…prayer teams…contemplative prayer…prayer vigils? Are you a prayer warrior, championing prayer at every opportunity? Individually and collectively, communities of faith are nourished by prayer. 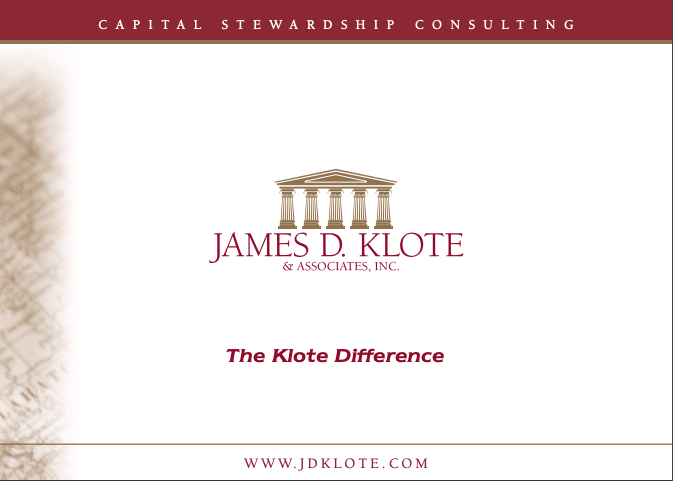 In his book Stewardship The Proven Path, Jim Klote comments on the importance of “keeping the focus of the campaign on spiritual issues”. He suggests two critical components – a campaign prayer and a prayer vigil. 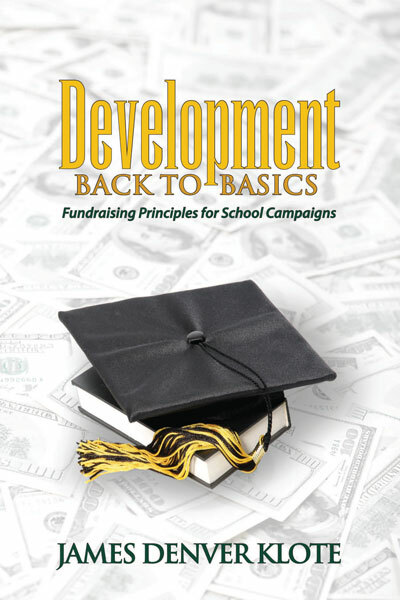 Your campaign’s Steering Committee’s Spiritual Emphasis Co-Chairs are key to accomplishing both. Let’s consider the prayer vigil. My recommendation is to eliminate the typical vigil sign-up sheet. 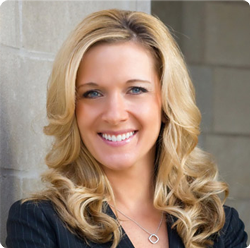 Signing-up for a specific slot of time can create a sense of obligation leading to negativity. Vigils are not a marathon requiring attendees to “pass the baton”. Encourage participants to come and go as best fits their schedule. To the unaccustomed, time spent in solitary prayer and meditation can be intimidating. Let people know written materials will be provided…suggested scripture readings, appropriate short meditations, your campaign prayer, your campaign elevator speech, etc. Provide note pads and pencils for attendees to write their own prayer / meditation which they may take with them or leave in a collection plate. Soft background meditation music, nature sounds of bubbling brooks or ocean waves, is also appropriate. Consider a “prayer retreat” rather than prayer vigil. Retreats, by their very definition, are havens – a place of shelter where one can freely open themselves to conversation with God. Retreats also incorporate activity. 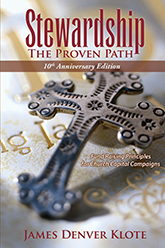 A prayer retreat using prayer stations is an effective way to focus attendees on specifics of your campaign. The first station could focus on your church’s mission statement. The second station, prayers for your church’s leaders. Next, stations for outreach, components of your campaign and a final station of thanksgiving. As appropriate, incorporate prayer vigil materials as suggested above. Elements of both the traditional prayer vigil and a prayer retreat can be combined to breathe new life into your church’s prayer practices. Invite members to a “gathering time” of fifteen minutes for coffee and conversation before starting the retreat. At the designated time, begin with the retreat’s objectives and brief comments about prayer…contemplative, centering, lectio divina. Share an appropriate reading, read with soft background music. Following the reading you might invite attendees to share their thoughts or to begin a time of silent meditation. 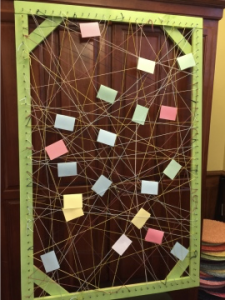 Encourage writing individual prayers and placing them on a prayer web (see photo) or poster board, either open or sealed. If open, share the prayers in Sunday bulletins and on your website. If sealed, you might open and publish them at a later date or collectively burn them as an offering to God.